Jurors have got to visit the home of children’s writer Helen Bailey to view the cesspit where her body was found. The author shared the £1.5 million home in Royston, Hertfordshire, with her fiance Ian Stewart and his two sons. Stewart, 56, is accused of murdering the 51-year-old and disposing of her body in order to obtain the valuable property. 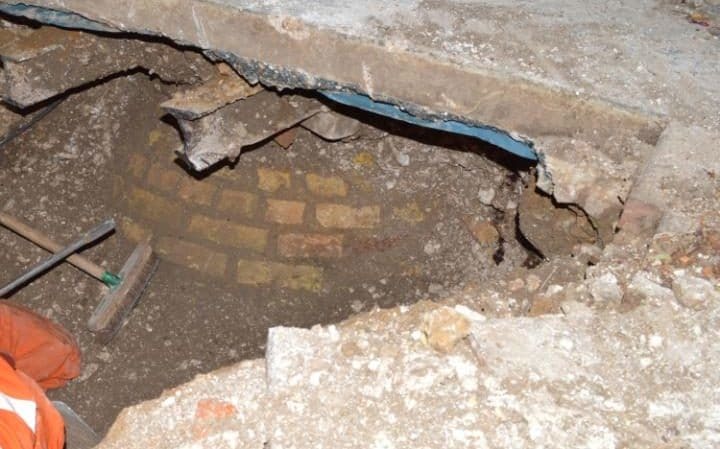 The 12 jurors were shown the cesspit, which was inside an old-fashioned well 15ft beneath the concrete floor of the garage. It is alleged that she was sedated with the sedative Zopiclone which was found in her blod. Then the body dumped and lay in the tank for three months, with Stewart parking Ms Bailey’s white Jeep over its cover to avoid detection. On Friday, jurors were shown the cesspit where her remains lay hidden from view for three months. 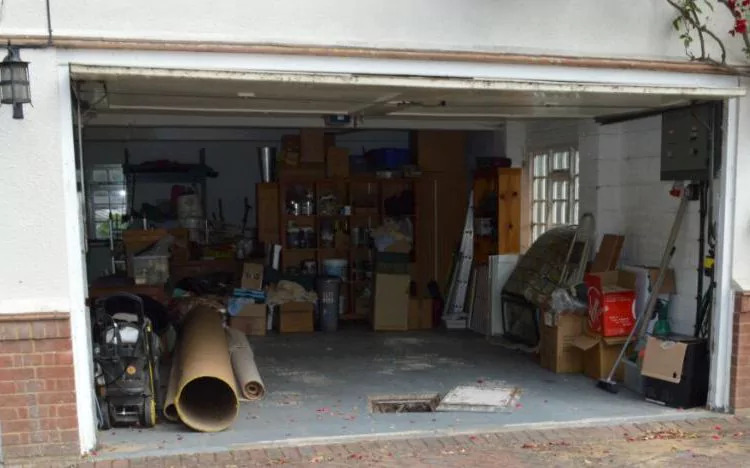 The tank, which was full of human waste at the time, is located inside an old-fashioned well and goes around 15ft beneath the garage's concrete floor, according to police. The trial at St Albans Crown Court previously heard that Ms Bailey and Stewart met on a dating site for people who had been widowed following the death of her husband in 2011. Stewart, 56, is accused of "secretly" giving her a sleeping drug in increasing amounts over time as part of a "long-planned" plot which had "money as its driving motive".